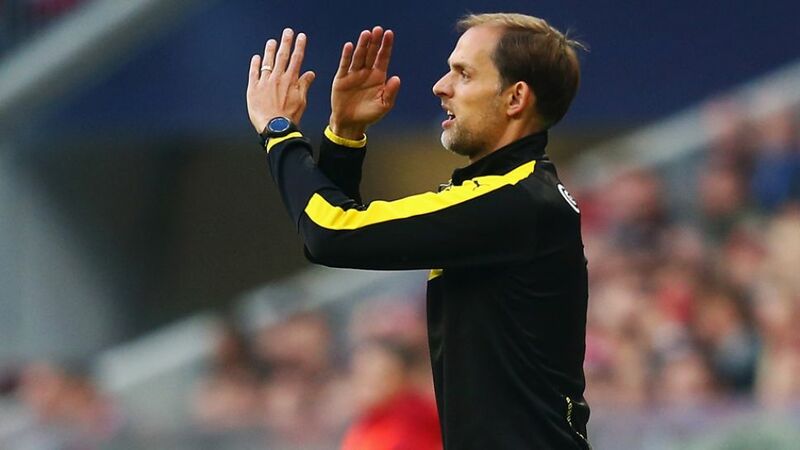 Mainz - When Thomas Tuchel takes Borussia Dortmund to Mainz on Friday night, it will have been almost 17 months since he last took to the dugout at the Coface Arena. The Krumbach-born strategist made a name for himself during a memorable five-year stint in charge of the 05ers, stepping down in favour of a sabbatical year in May 2014 before joining BVB 12 months later. For Tuchel, the tactical blueprint that served him so well at Mainz remains. Aggressive pressing and measured attacks provided the foundation for second-placed Dortmund’s 14-match unbeaten start to the season, a record only undone at the hands of a quite simply irresistible FC Bayern München unit last time out. "We need to get back to the nitty gritty of our defensive organisation," Tuchel said in a typically frank post-match assessment of his side’s shortcomings in the 5-1 defeat to the defending champions. "We must improve our concentration in defence and discipline in our positioning. We have to dust ourselves down and bounce back." Dortmund will have the opportunity to do exactly that on Matchday 9, albeit against a team, for the most part, schooled in the Tuchel way. While Martin Schmidt has added his own touches since replacing Kasper Hjulmand in the Mainz hot seat last February, the 42-year-old Dortmund coach’s legacy can still be felt to this day.